Eating panettone is something I remember since I was a little girl celebrating Christmas in Sicily and here in Florida. Christmas just wouldn’t seem the same without a slice of fluffy panettone. I know not every child loves the candied fruits in it. I was one that did and looked for slices with extra pieces of the citrus bites. 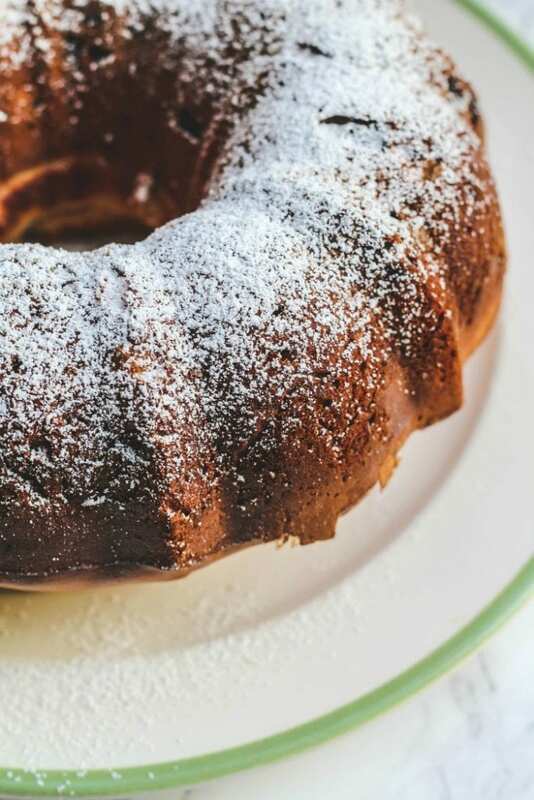 This panettone Bundt recipe is so easy to make and loved by all! I love baking Christmas breads and especially breads from different countries. 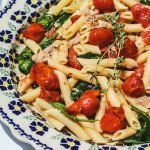 I have been trying some new recipes these weeks and will share some in the next couple weeks. The traditional way to make panettone requires lots of time (over 40 hours) and oodles of patience, with great rewards. I thought it would be fun to try a quicker version and see how it came out. This panettone recipe is made in a Bundt pan. 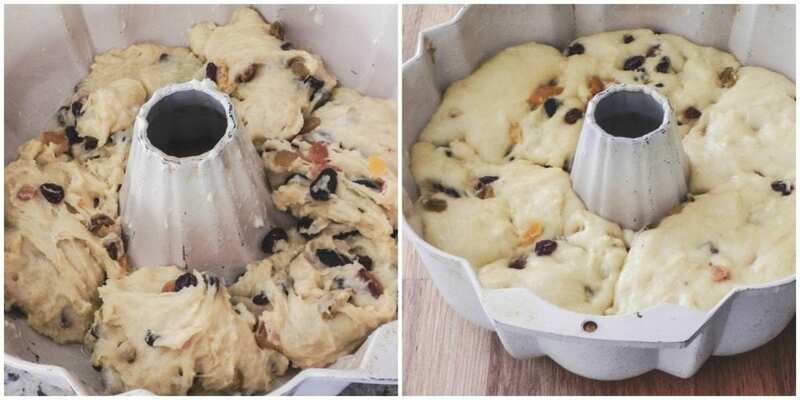 Yes, a Bundt pan! You may not have the baking paper to make a panettone or maybe you just love to bake in your Bundt pan, as I do! 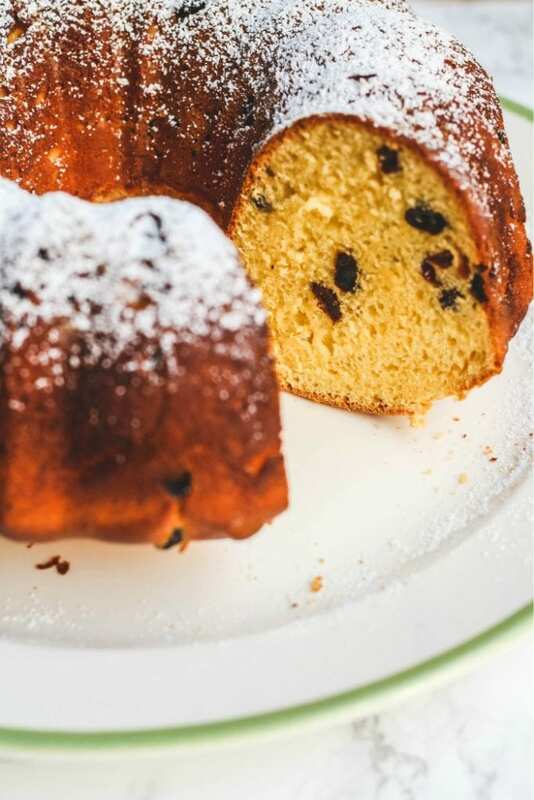 This panettone recipe is the one you must try! 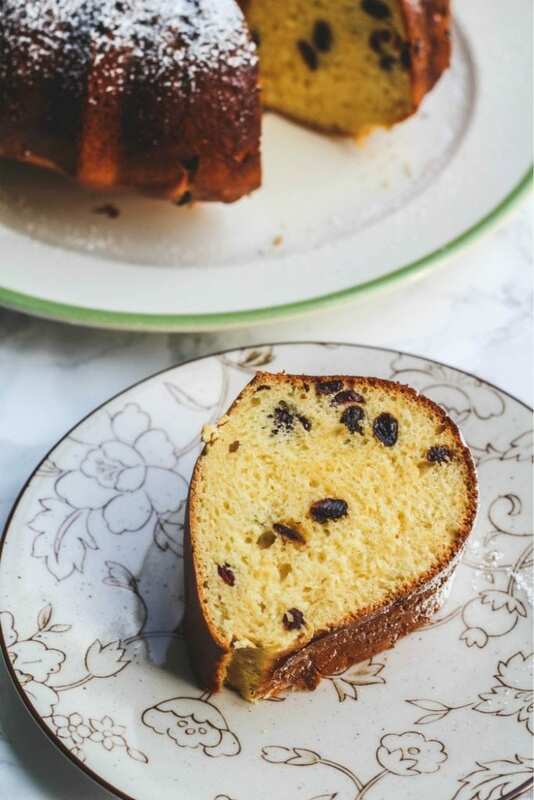 If you’re looking for an easy (or easier)panettone recipe, bake this today! There are almost as many legends attached to the history of panettone as there are versions of the bread. But a common thread is its place and time of origin – Milan, dating back, in one form or another, to the Roman Empire, when ancient Romans sweetened leavened bread with honey. Even the origins of panettone’s name are somewhat mysterious. Some historians claim it derives from the Italian “panetto”, meaning small bread loaf. Conversely, panettone literally means large bread. Or it may have come about at the time of its first recorded association with Christmas, which occurred in the writings of an 18th-century illuminist who referred to it as pane di tono, meaning luxury bread. But it wasn’t until the early 20th century that panettone became widely adopted by Italians as their Christmas bread. This was due to large-scale production by two rival bakers, Angelo Motta and Gioacchino Alemagna. The two family companies were bought out by Nestlé in the late 1990s, and they have since been taken over by the Italian bakery company Bauli. Bauli makes more than one thousand products, and is Italy’s leading maker of holiday cakes-panettone, pandoro, and colomba. Ah, colomba! My mother-in-law saves us colomba from Bauli that she buys during Easter time for us to have in June when we visit her. The Bauli factory uses its own lievito madre-fermented dough, in all of its breads. They attribute this mother dough to the secret to Bauli panettone’s long shelf-life and smooth texture. This is the dough (on the left)before rising. Look how much it rises after just an hour! 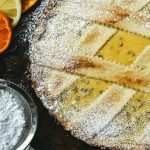 You can add whatever dried fruit you like to this holiday bread. I added more raisins than probably most people like. I just love holiday breads with juicy and sweet raisins. 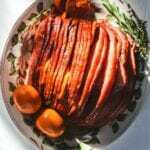 You could even add dried apricots cuptup into small pieces. 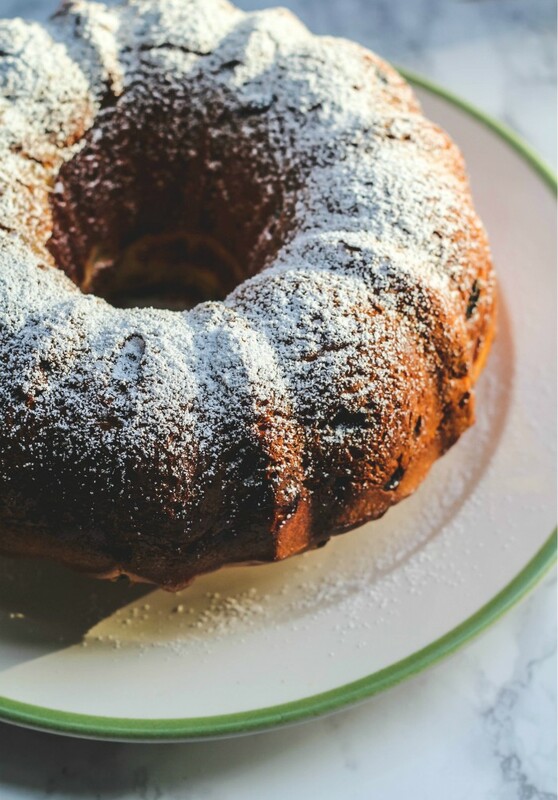 A less fussy version of an Italian holiday panettone made in a Bundt pan. Delicious with a hot cup of coffee on Christmas morning. Grease a 10 or 12-cup bundt pan well with butter or cooking spray. Place the raisins and other dried fruit in a small bowl with the orange liqueur (or orange juice). Place the flour in a small bowl and stir the 1/2 teaspoon of salt into it; set aside. In the bowl of an electric stand mixer, add the warm milk and a teaspoon of sugar. Stir it together. Sprinkle on the yeast and let it bloom (about 10 minutes until the yeast is activated. If your yeast does not bloom, discard and start over with another batch). Add 1/4 cup of flour and beat at medium speed until combined. Add in the remaining 3/4 cup of sugar and the very soft butter; beat mixture for two minutes at medium speed. Mixture should be smooth. Add in eggs, one at a time, waiting until each has been fully incorporated to add the next. Add in an additional 1/2 cup of flour and beat for three more minutes at medium-high speed. Beat in the remaining flour creating a thick batter. The batter will be sticky (I added 3 1/4 cups of flour and the dough is very sticky). Cover the bowl and let rest for 10 minutes. Stir in raisins, apricots and candied orange peel and the liqueur (or juice)that it soaked in. Spoon the sticky dough in evenly around prepared Bundt pan and level it out with a spatula. Cover and let rise in a warm place until doubled in size, about 1 1/2-2 hours. My dough was ready to bake at one hour, but I had it resting in a very warm part of my kitchen. It may take a full two hours for it to be doubled in size. After about one hour, preheat the oven to 350F. Bake panettone for 30-35 minutes, until an internal read thermometer inserted into the center of the bread reads about 200F. Bread will be golden and should spring back when lightly touched. Let stand for 15 minutes, then remove bread from pan and cool completely on a wire rack. Sift a bit of powdered sugar over the panettone before serving, if desired. I have a long love story with bundt cakes, as a kid I was fascinated by the way it looked, and believed that real cakes are bundt cakes. I guess it gave the cake a different shape than the old round shape. 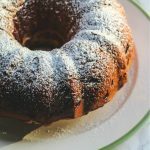 I've bookmarked your bundt cakes' recipes and I look forward to try them all! Wow, Lora! Congrats and isn't that feature fabulous! How exciting! And so deserved; your baked goods are marvelous! As is this bundt version of a panettone. I will make this…. the boys yearn for panettone every year since we left Italy. We miss it! I haven't made it yet but now I will. Just in time for Christmas! Congratulations on the feature in the paper– fabulous! I was just looking at a recipe for panettone yesterday and was intimidated by the labor-intensive process. Your magical Bundt pan has saved the day and this looks wonderful! Better yet, it is something I can bake at home, thanks! Congrats to your feature in the newspaper! Remember Mom's always know best! Lol. Have a Happy Holiday with your family and your parents! Yes, definitely congrats on being in the paper. That's fantastic. The only panettone I've ever had was store bought and was dry and tasteless. This looks nothing like that! I with your mom–glad you posted the pic of the paper! 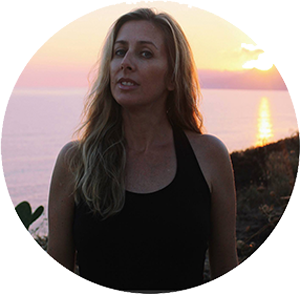 Congrats on the feature, Lora! I like Christmas breads and this one you created looks like a winner! I found these wonderful… not mini but not standard sized paper bundt pans for the holidays. Maybe 6 cups? Anyway, if I baked a few of these for my mom and dad for xmas, do you think they could freeze some of them? This sounds wonderful Lora! I only recently tried panettone for the very first time and fell in love. In fact, I'm going to try making my own and I cannot wait! This bundt is lovely and I love your creation. congratulations on the paper, Lora – that is exciting and fun! I love this in bundt form! Congrats on your feature!! 🙂 And this recipe looks yummm. Great take on a classic! Congratulations on the newspaper story-very well done! Though I just discovered panettone a few years ago, it has quickly become one of my favorite treats. I love that you reinvented it as a cake and made it easier to make. So creative! Scrumptious bundt cake! You make the most delicious-looking desserts! I am not surprised that you were featured in the newspaper! Well-deserved! Your Panettone is so beautiful–looks so much better than an store bought Panettone! Congrats on the feature too!!! Congratulations on the newspaper feature!! This cake deserves to be on the cover of something too…it's just perfect! I adore panettone and yours is just gorgeous Lora! Very cool! I've steered away from Panettone just because of the involvement of the recipe but this sounds wonderful, I will be trying it for sure! 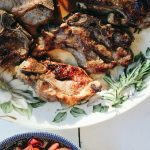 Especially with your chef-husband's approval, it sounds like a winner! How awesome Lora and you should be proud to be in the paper too! My mom would have said the same thing too! You are such a great baker I wish I knew where you put all these lovely things you bake. thank you so much for stopping by and happy to discover your blog. congrats for the success and I really find this "quick" panettone interesting, especially for the shape. 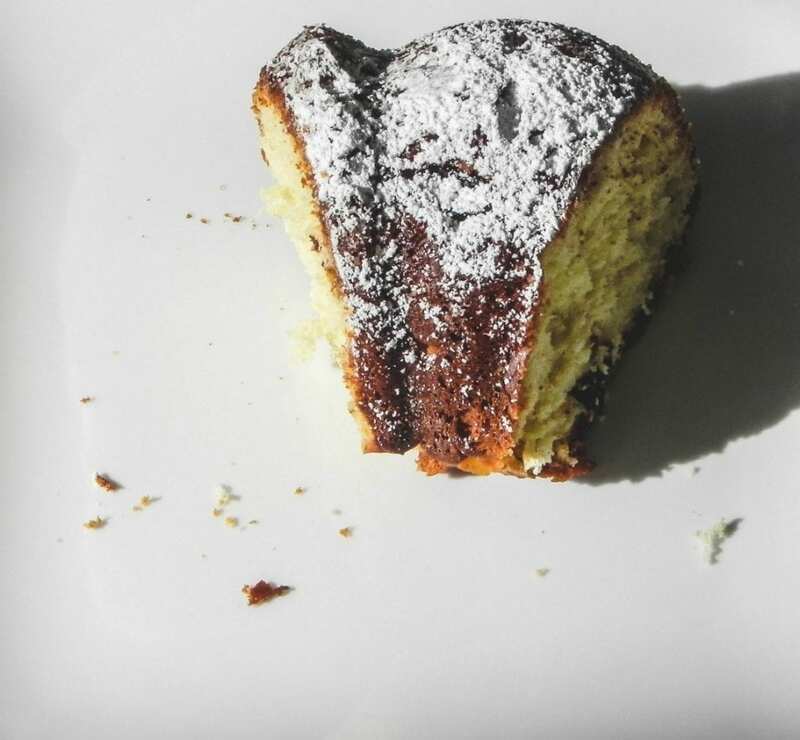 at first glance it looks to me like a ciambellone, a simple baking powder based sponge cake. and instead, wow, it is made out of yeast!!! I believe you that it must have tasted close to panettone with all the filling. truly something to try. happy new year! It’s like a combo of a sweet bread and cake. This Bundt version is more dense than the kind that are left to rise for many hours and use more butter. I do not find it similar to hot cross buns, but I also love them and have a recipe here on the site!! So quick to bake, and especially tasty-looking! I cannot wait to make this gorgeous panettone! It looks perfect! Panattone sounds amazing. I have never had it before and now I am dying to have a slice. This couldn't look any more perfect! Easy to make too! I am so happy to find this! I have added it to my weekend baking list. Cannot wait to try it! This looks really gorgeous! Can't wait to give this a try!